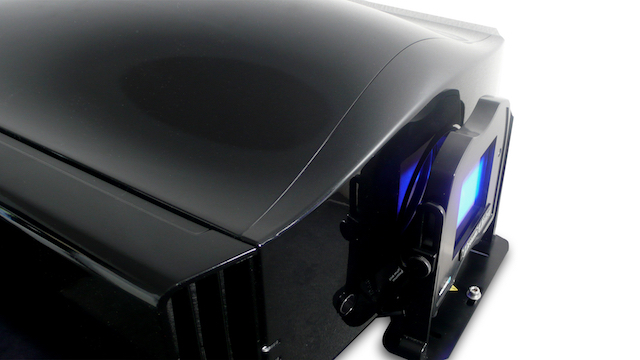 The BEST V Passive 3D kit is available to upgrade your Siglos Ultra 1, 2 or 3 Active 3D Projector to a Passive projector. 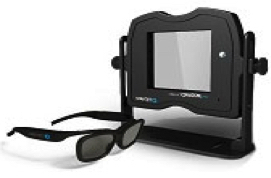 Includes 4 pairs of passive 3D glasses. Recommended Retail Price – AUD$4,395.00.